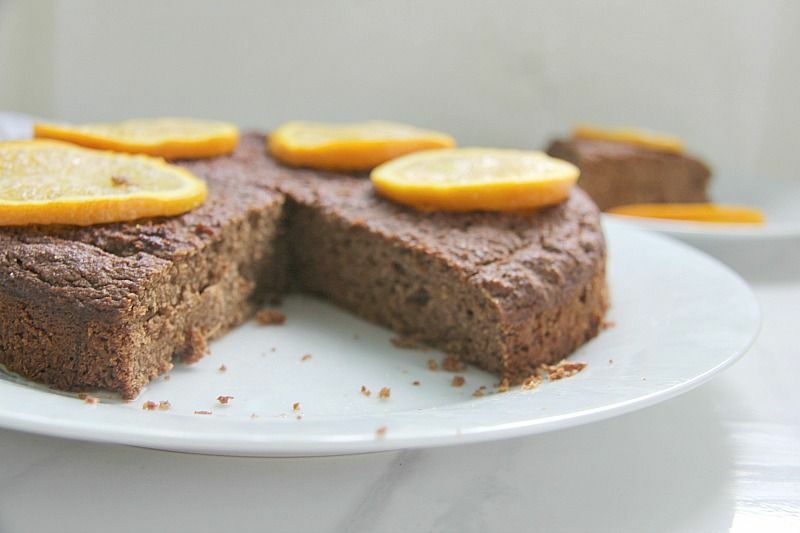 This chocolate orange cake is also dairy free, as well as low carb, keto and gluten free. It’s a cake for everyone to enjoy! 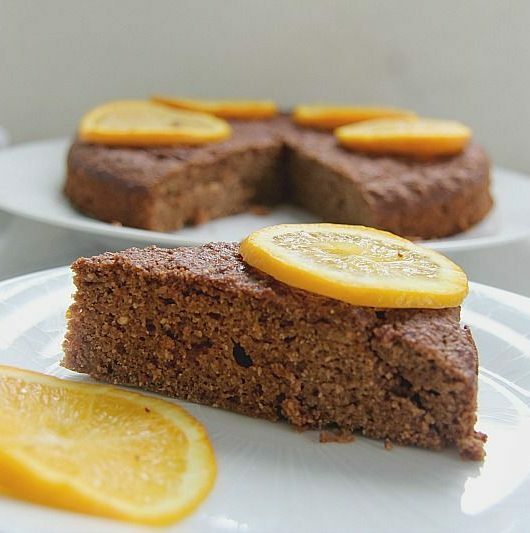 One of my early recipes was an orange almond flour cake where the orange is boiled and blitzed in a food processor. 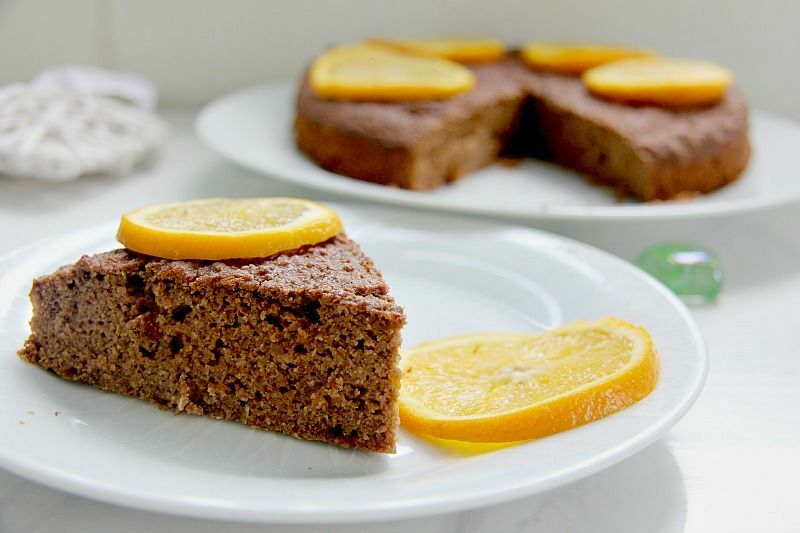 You use the whole orange instead of any butter and oil and despite no butter or oil in the baking of this chocolate orange cake, it is still moist. 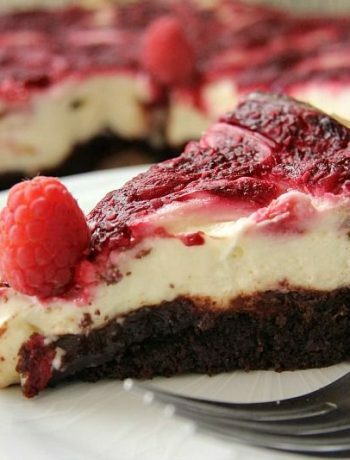 I thought it was time to update this recipe and add a chocolate flavour too. 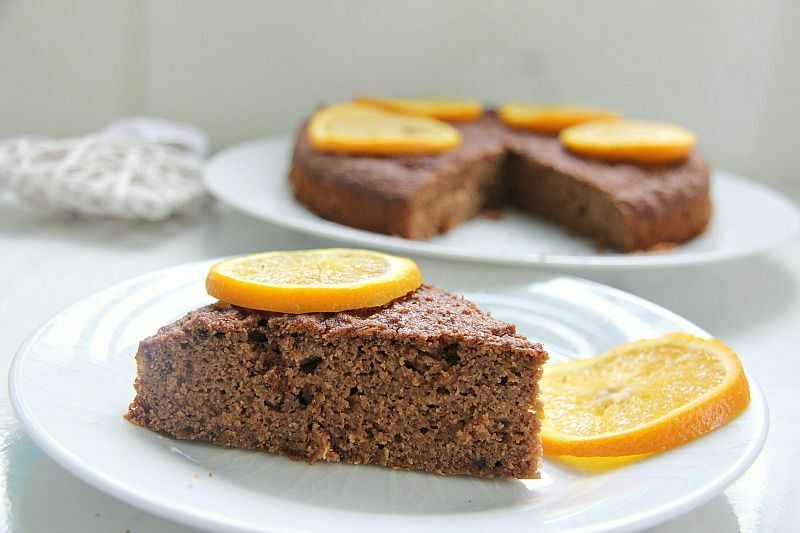 I used cocoa powder rather than adding any melted chocolate or chocolate chips to keep the chocolate orange cake dairy free. Feel free to add chocolate if you want though. 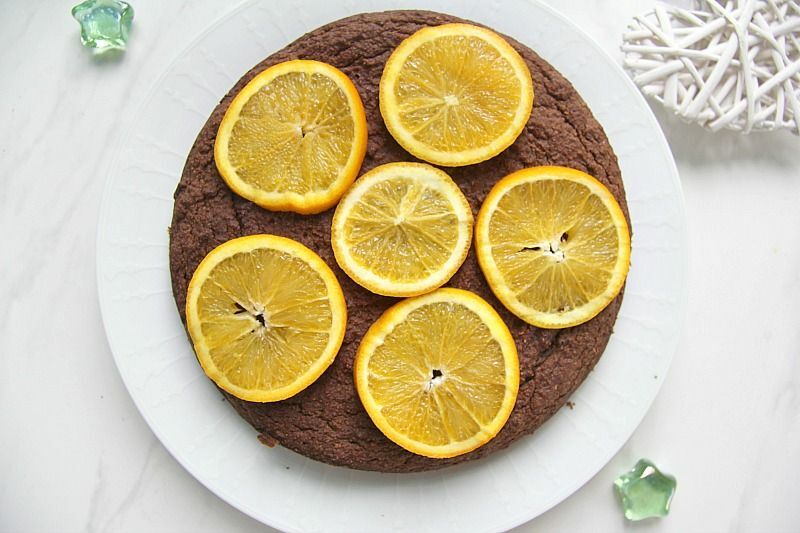 Boiling an orange and using it whole, peel and all may seem strange but does works well in a cake as well as giving the kitchen a delicious citrus scent as it boils. As the orange is boiling in the saucepan, keep checking the water so that it doesn’t boil dry and add any additional water if necessary. I’ve used this boiled orange in a few recipes as well as a boiled lemon in a delicious lemon cake. The boiled lime that I tried once did not work out although I haven’t quite given up on that idea. 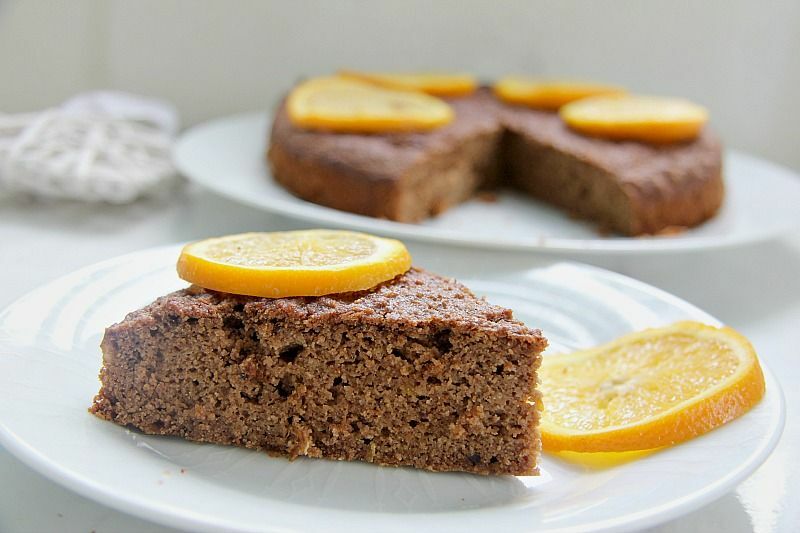 Whisking the egg whites gives this chocolate orange cake some lift so you need to make sure those egg whites are beaten as stiff as mountain peaks. I kept the decorating of this chocolate orange cake to a minimum and covered it with orange slices. As well as looking pretty it kept the cake moist once I stored in the fridge for a couple of days. I did think about covering it with a chocolate avocado topping or even a chocolate ganache, but perhaps next time. I was aiming to keep the carbs down in the chocolate orange cake so for a rare moment was being stingy with the chocolate. Place the orange in a saucepan of water, ensuring that is are covered. Bring to the boil and simmer for 1 hour. The orange should be soft enough for a fork to go through them. Remove the orange and cool slightly. 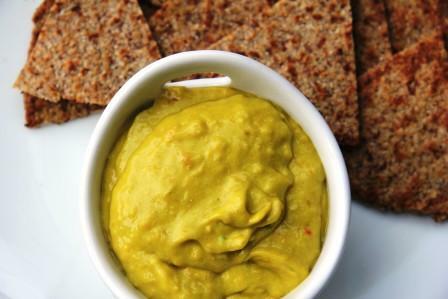 Place the orange into a food processor and blend into a paste with no lumps. Add the almond flour, cocoa low carb sweetener, salt, baking powder and egg yolks. I wonder if it would work to cook the orange in an Instant Pot rather than the stove top. Making this for Christmas. I added a little cinnamon and vanilla tontge batter, then sprinkled the top with walnut pieces before baking. The batter tasted ok, hoping the cake does too. That sounds delicious! A great flavour combination! Hope you enjoy it! Hi Angela, I love your recipes so much! But I can’t find this one to print it! By the way, do you think this cake is sturdy enough to divide it in two and filling it? Hi! Thanks for letting me know the recipe was missing. The IT gremlins have been at it again! This cake is definitely sturdy enough to slice and fill but you make want a smaller cake tin. I used an 8 inch cake tin and if I had sliced it the layers would have been about 2 cm each (you can guess from the photos). Hope you enjoy it and glad you enjoy the recipes! Happy baking!